Particular architectural situations precludes the use of traditional blinding systems external to the fixtures. 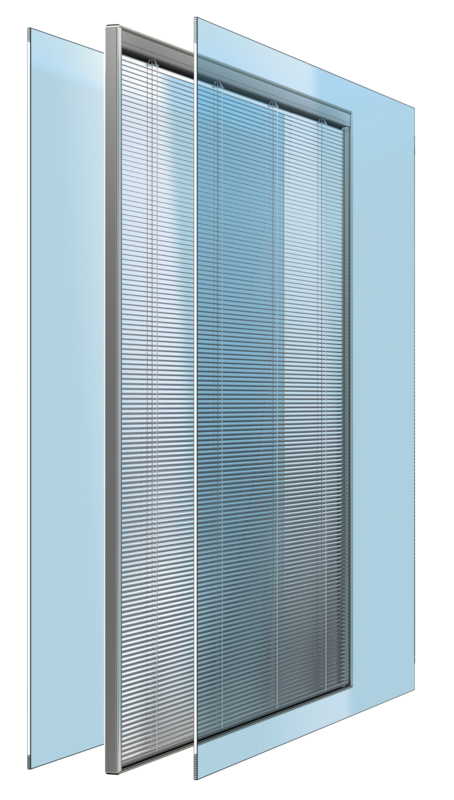 In this case, or when you prefer a door or a window with no other additional element, it is possible to guarantee obscuring through innovative systems. 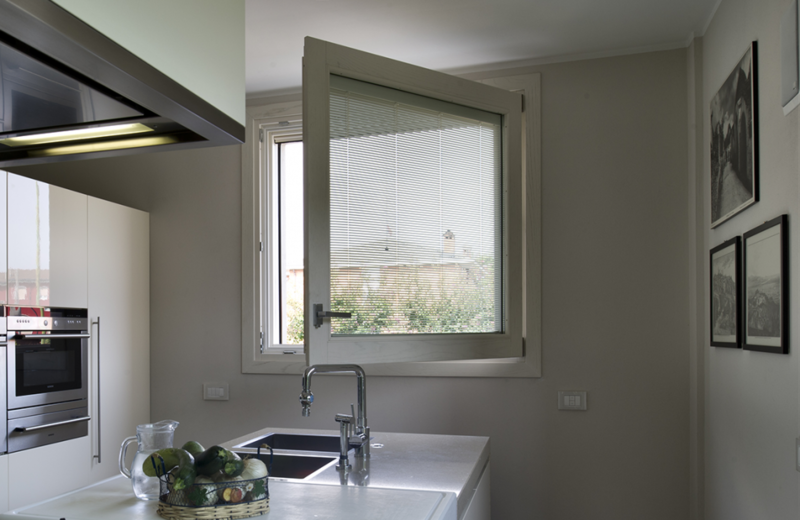 We propose different solutions of fixtures with blindng systems inside the double glazing unit ScreenLine®, a brand Pellini Spa, an italian company with which we collaborate more than twenty years. The blind is moved in a totally sealed environment, protected from dust, dirt or weather conditions; the characteristics of traditional double glazing units are also preserved, leaving unaltered the hermetic properties of the cavity. All this is made meeting the requirements of the current standards in terms of energy performances of buildings. This entry was posted in innovative products and tagged serramento con tenda integrata, soluzioni di oscuramento.